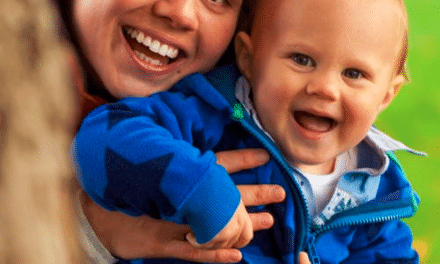 In 2012, Seattle graphic designer and Mother Ann Hurley came up with her wonderful business, Luv Chicken, which has fabulous booster seats for children aged 2-7 years old. After finding out that her two year old would not sit on a plastic booster, Ann created these stylish and helpful cushions! 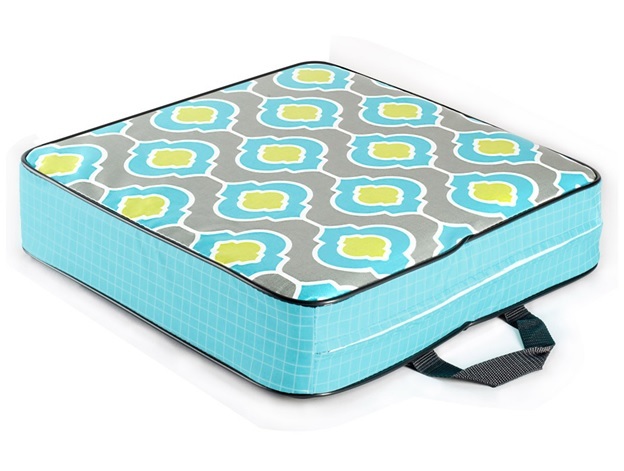 Created to be kid safe, this phthalate-free coated cotton is easy to wipe clean after a meal. 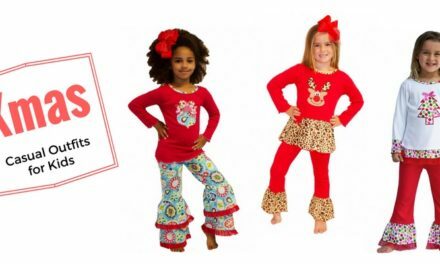 Your child won’t slip and slide around with Luv Chicken’s grippy non-slip bottom. Don’t worry about those problematic buckles and ties! Bring Luv Chicken with you for stays at friends or family, to the restaurant and even to the movie theater! You can also use Luv Chicken as a floor cushion for those fun movie nights in or doing a fun project on the floor. 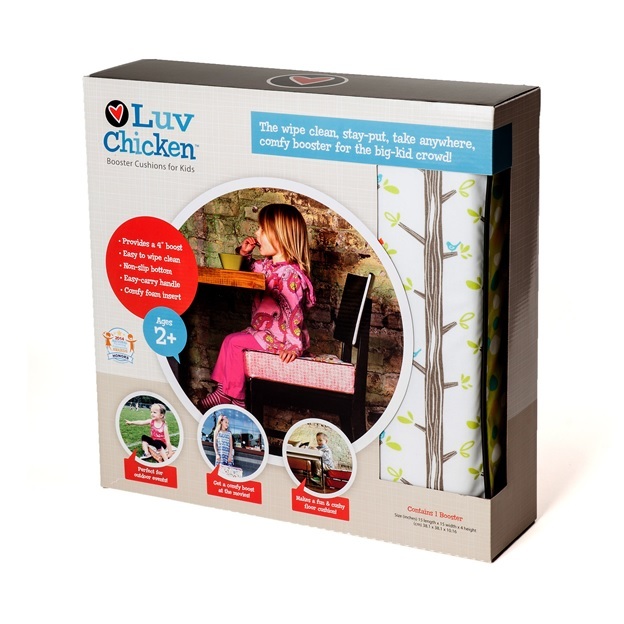 Luv Chicken is a perfect, portable seat for your child to stay safe during meal time while sitting on a beautiful printed cushion. 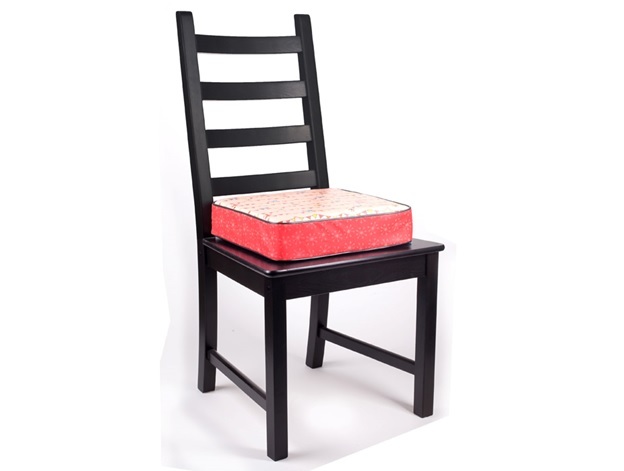 Keep your child seated in style with Luv Chicken!